SoundStage! Access | SoundStageAccess.com (GoodSound.com) - Parasound Upgrade? I just read your review of the Parasound A 31 amplifier and it sounds as if it’s quite the amplifier. I purchased a used Anthem Statement A5 on eBay recently only to have what appeared to be a mint unit to arrive; I was very suspect of some strong odor coming from the inside upon unpackaging it. I removed the top cover to find a burnt circuit board and as such returned it. 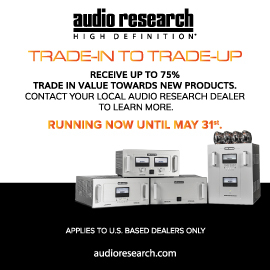 This episode prompted me to look at other potential offerings (new not used) and I was narrowing my search to the ATI Signature AT4005 at $4000 and the Parasound A 51 on a suggestion by my audio dealer, who I really trust. 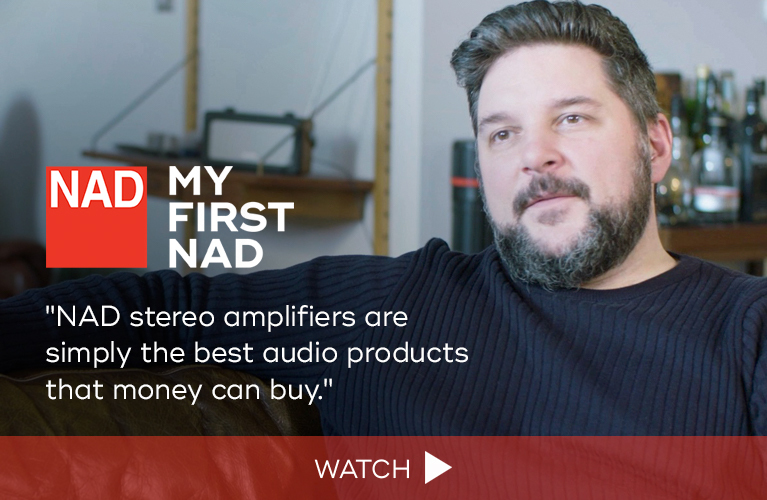 He said the smooth, warm sound of the A 51 is quite nicer than the Anthem A5 and he said that from what he knows of the ATI amps, they tend to be bright and somewhat sterile sounding. My room is a very large room with wood floors, stone wall on one side, and lots of glass on the other wall. He said I need warmth, not bright. 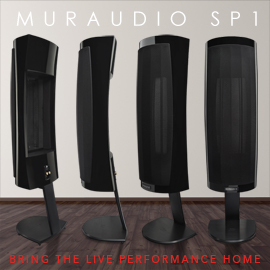 The speakers are new SVS Ultra Towers, which can be biamped. My dealer said that if I were to get the five-channel Parasound vs. the three-channel model, I could biamp the speakers, sending 250W to each section. He said that would make a huge difference vs. just sending 250W to jumpered speaker terminals. 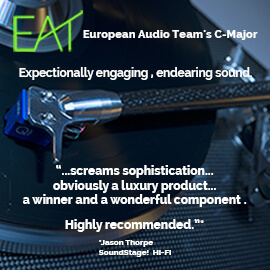 My question to you is: Since you have used the A 31 and, of course, your Anthem monoblocks, do you feel it is worth spending another $1000 to buy the five-channel version to do the biamping? 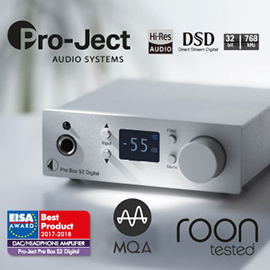 Will it round out the system better vs. just running a three-channel system? My plan is to use this for two-channel stereo with dual subwoofers and have a center speaker for when I wish to watch a film. I am 80/20 music to HT. 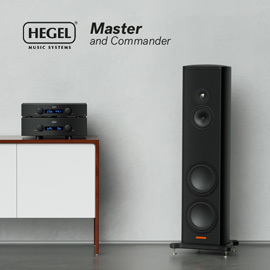 I really want a very full two-channel music system. The preamp is going to be the new Anthem AVM 60 with the latest ARC-2, which I tested and it’s amazing! 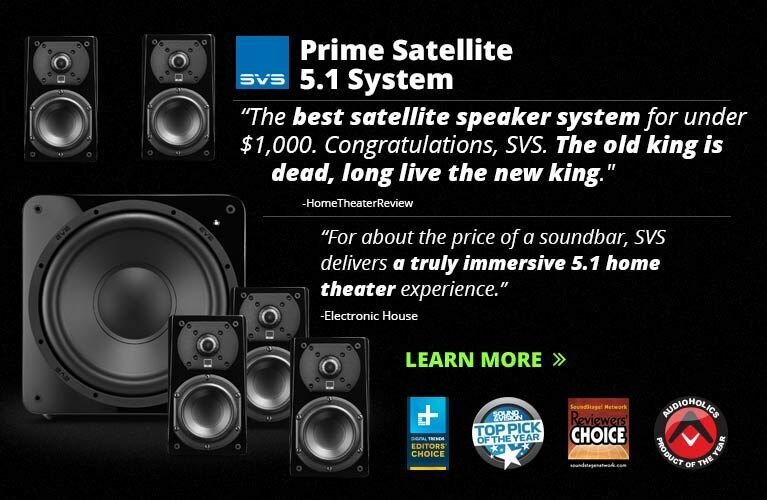 One of the subs will be a new SVS SB16-Ultra (not the ported one), which has a 1500W class-D amp built in. Any thoughts on your part would be welcomed. This is an interesting question since a speaker that is biamplified can sound better than if it is singly amplified (one amplifier to drive the highs through the lows), but the level of improvement will depend on both the speaker and the amplifier(s) used. 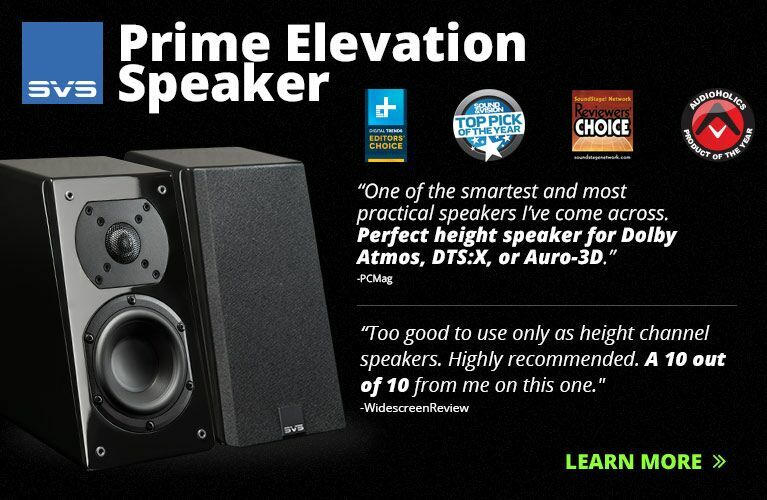 In the case of the SVS Ultra Tower, I have not heard it, but understand it is a very high-value floorstander, so I suspect that the Parasound Halo A 31 should have little trouble in driving a pair. Of course, more power is never a bad thing, but the question then becomes: Should you biamp, get a better two-channel amplifier, or possibly even just get better speakers? It’s hard to know without actually trying the various options.